The latest round of emojis to be released has been announced. 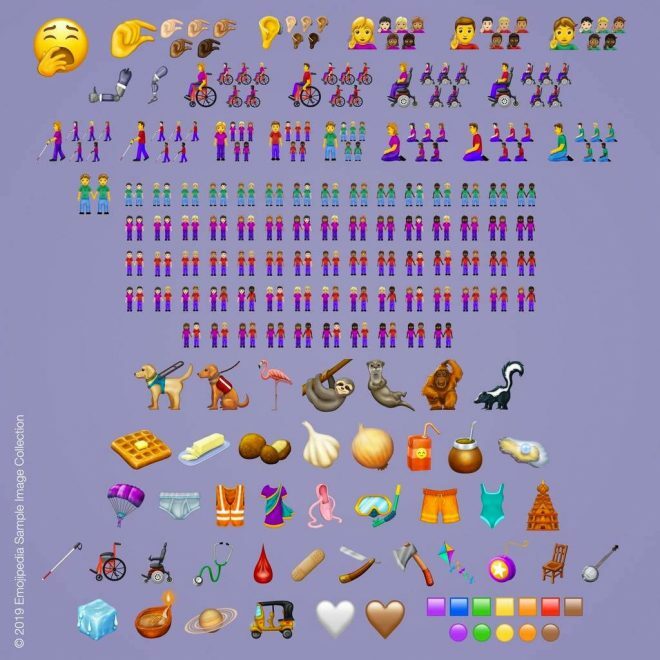 In total 230 new emojis have been unveiled, including 59 new base characters, in what is the sixth update of the official list. This latest list was published following approval by Unicode Consortium, who are based in California. The new update includes an unprecedented number of accessibility-themed emojis, including prosthetic limbs, hearing aids and wheelchairs. The decision has been received positively by disability activists, with Phil Talbot from disability charity Scope asserting that it was “great to see”. Talbot, who was speaking to the BBC, also stated: “Up to now, disability has been greatly underrepresented. We’d also like to see greater representation of disabled people and disability across all parts of the media and social media”. 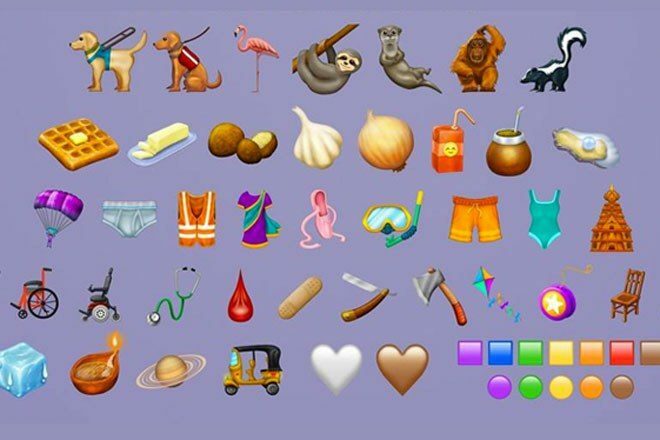 Other new additions to the official list of emojis, include animals such as a flamingo, a sloth and an orangutan, and food items such as a waffle and an onion. The update is expected to be available by September at the earliest for Apple and Android users, but Unicode suggest that the characters may be available before that on other mobile platforms. The full list of new emojis is available at Emojipedia.